In the1950’s, Vincent Jacoulot’s descendants naturally complemented the Marcs and Fines de Bourgogne production with that of fruit crèmes and liqueurs, respecting the company’s premium quality philosophy. The first recipes were inspired by local fruit (blackcurrants of the Noir de Bourgogne variety, vineyard peaches, Burgundy sloes, etc. ). 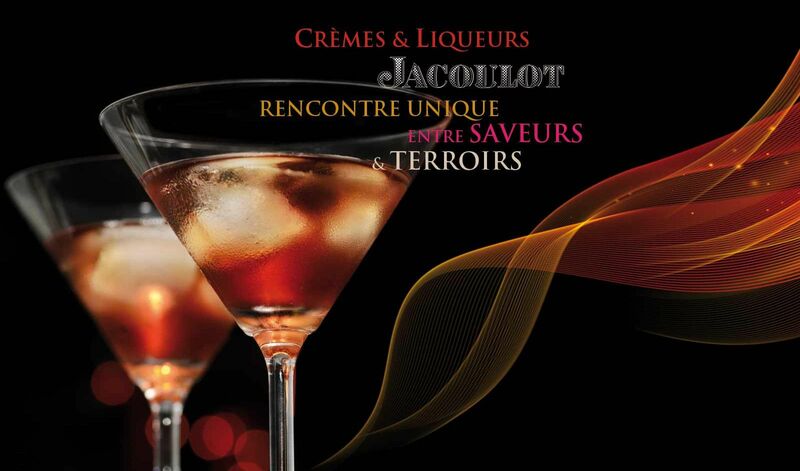 Creative and innovative, Maison Jacoulot has since extended its range to meet the demands of liqueur and cocktail lovers, as well as industry professionals (barmen, sommeliers, mixologists…), and now offers over 20 different flavours. Classic (Blackcurrant, Blackberry, Mint, Lemon) or more contemporary (Violet, Rose,Cherry-Ginger, Raspberry-Pepper, Chestnut), enjoyed neat or in a cocktail, Jacoulot crèmes and liqueurs come in a broad array of flavours for you to explore. Our « LE PUR » cassis, premier jus vierge (first virgin juice) is made exclusively from « Noir de Bourgogne » blackcurrants, which give it exceptional aromatic and taste qualities. 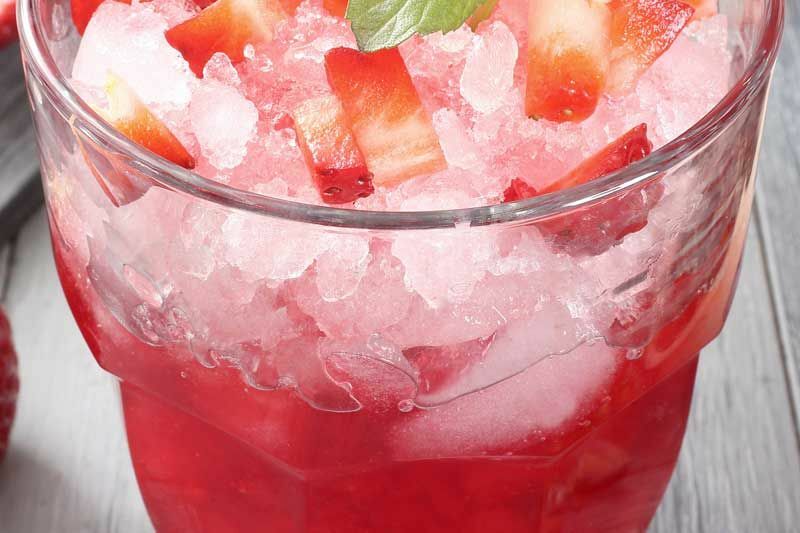 The juice of the fruit, which has macerated for 10-12 weeks in neutral alcohol, is collected without pressing, hence the name « premier jus vierge ». Prunelle de Bourgogne is one of Jacoulot’s great specialities. 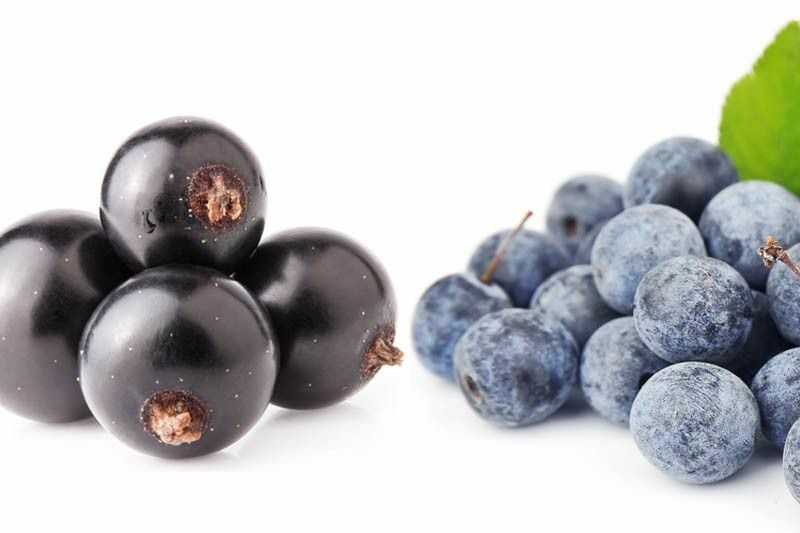 The sloes, referred to as « plosses » in our region, are picked after the first frosts when they are bursting with sugar. Some of the fruit’s stones are broken up in order to start a maceration which will last over a year in order to extract all the aromatic qualities of the fruit stones. You will be amazed by the almond and frangipane aromas wafting from your glass. 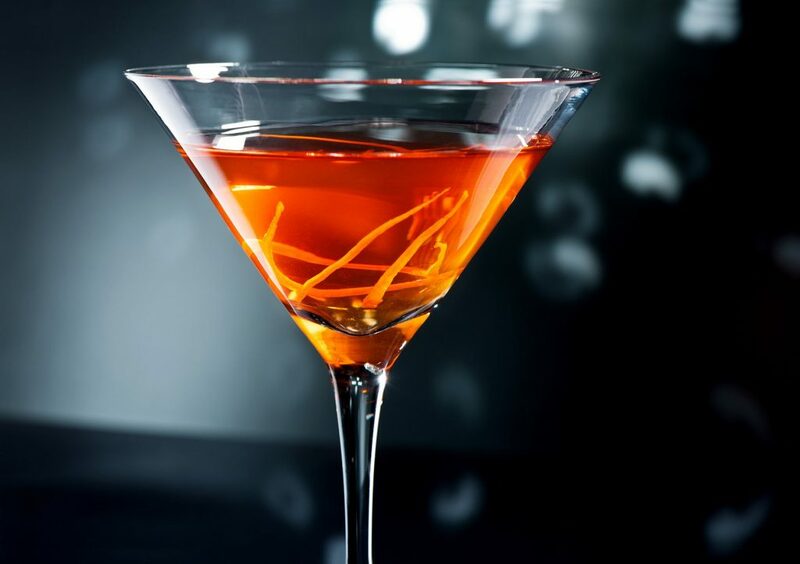 The secret of this recipe comes from the rigorous selection of the base material to ensure the highest quality of the liqueur. We use non treated Sicilian lemon with leaves, rich in essential oils and with a strong taste. This is a very tricky and long process.